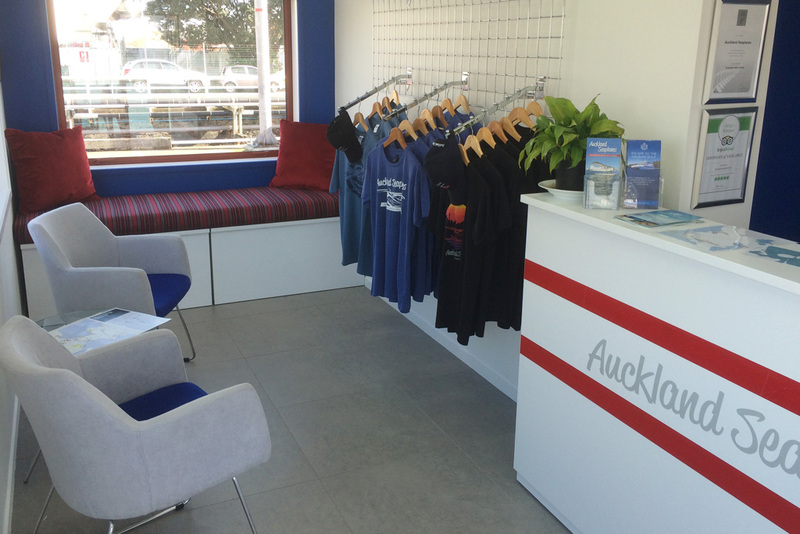 We worked with Auckland Seaplanes to create a welcoming and inviting reception area for their new container office. 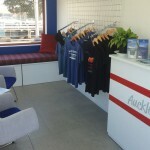 We used their corporate colours to design a strong brand presence in the space. The bold blue and red created a dynamic environment that popped when clients walked in. 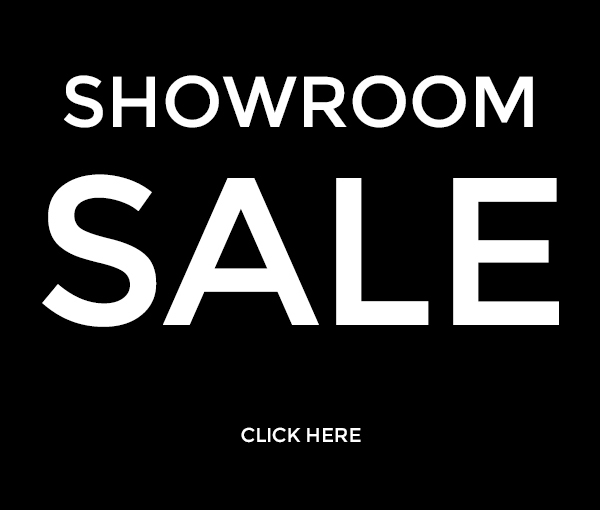 The area was tight and compact so we custom designed pieces and carefully chose furniture that maximised the space and allowed for full functionality within the office.